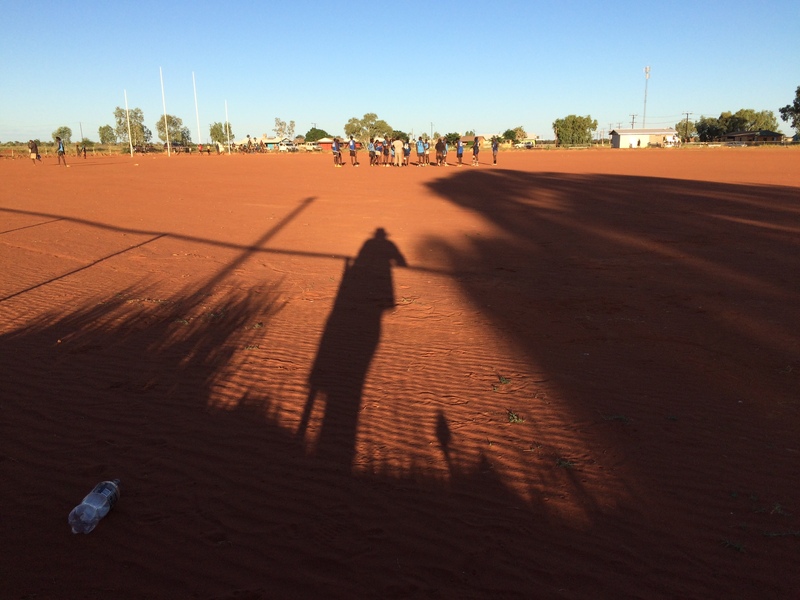 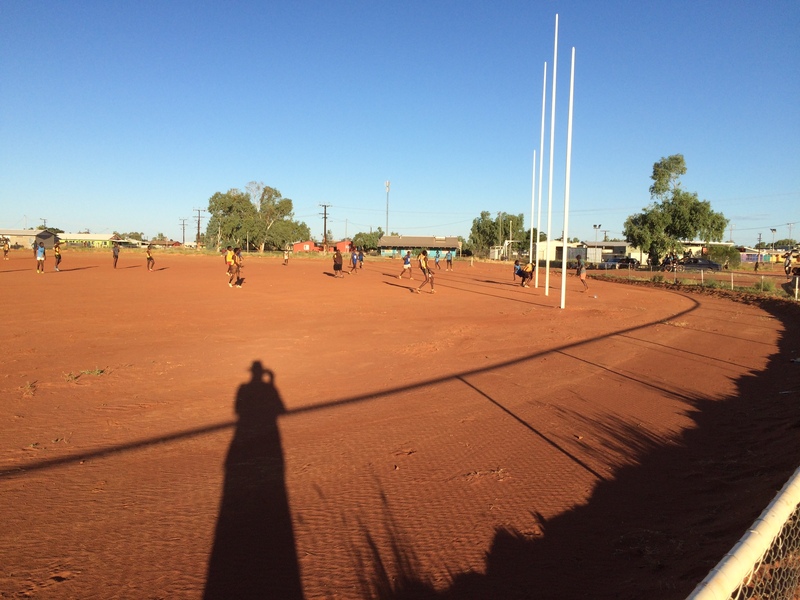 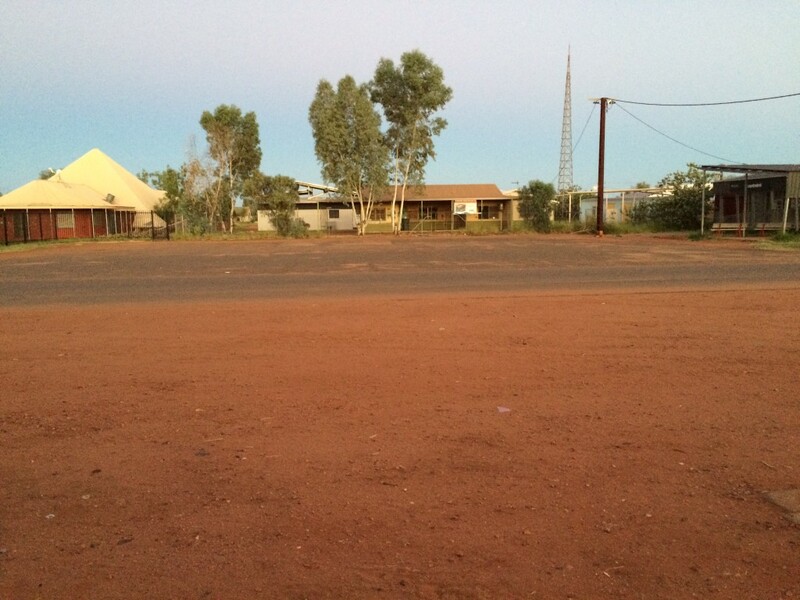 Yuendumu lies 293km northwest of Alice Springs in the Tanami Desert. 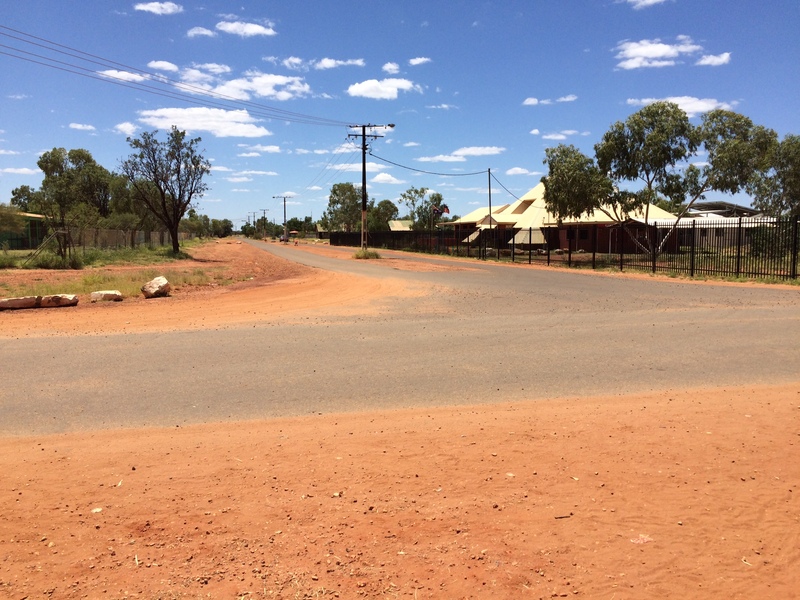 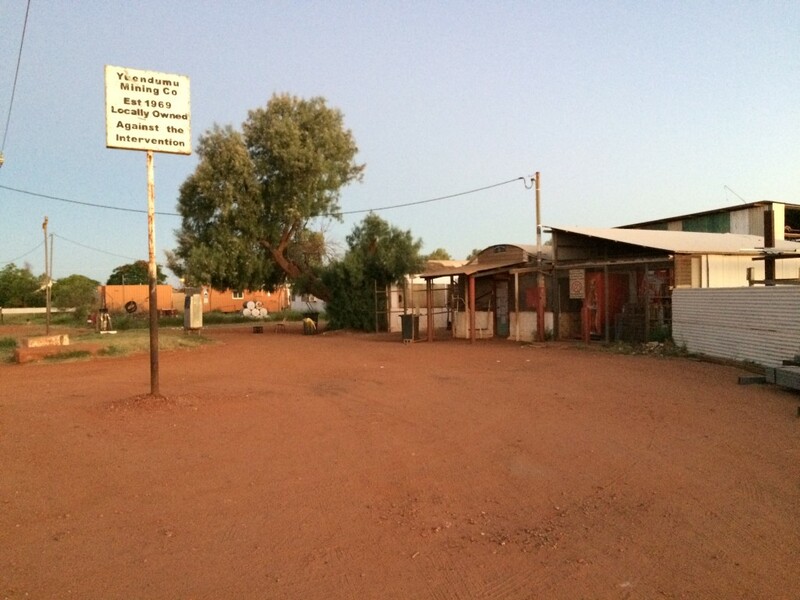 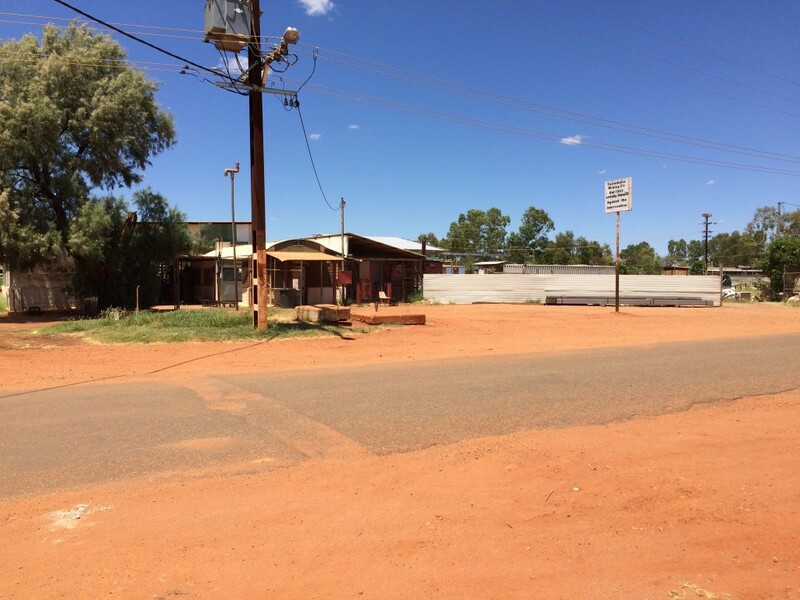 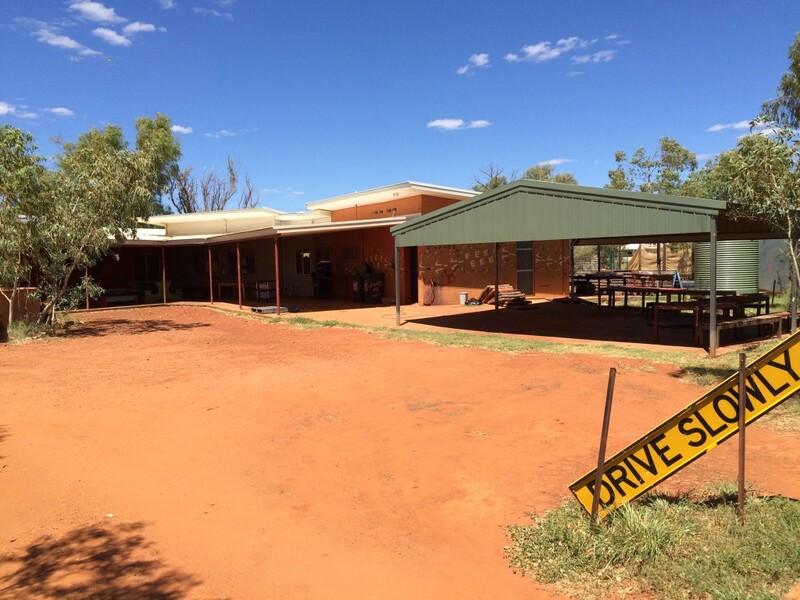 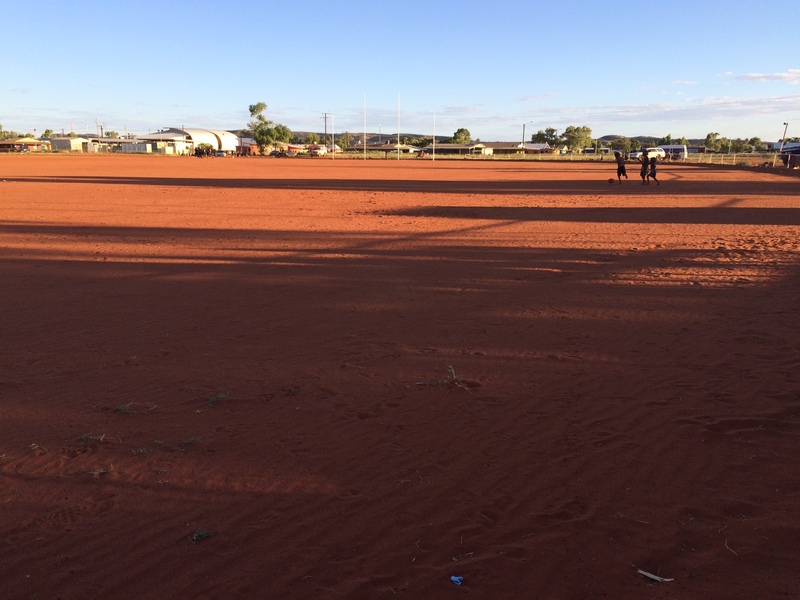 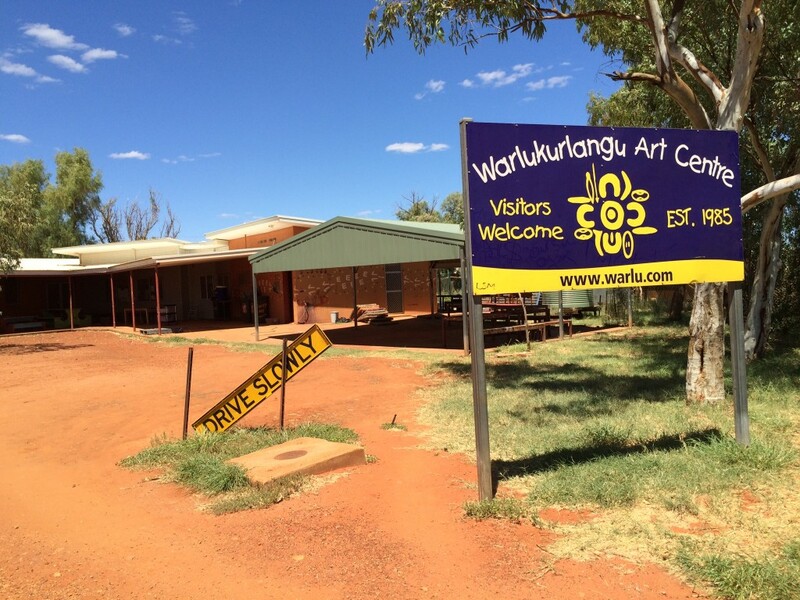 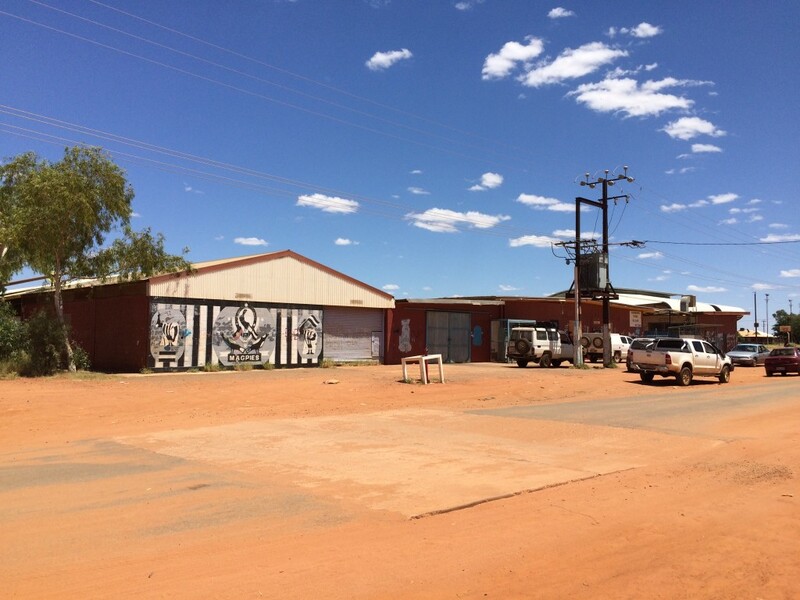 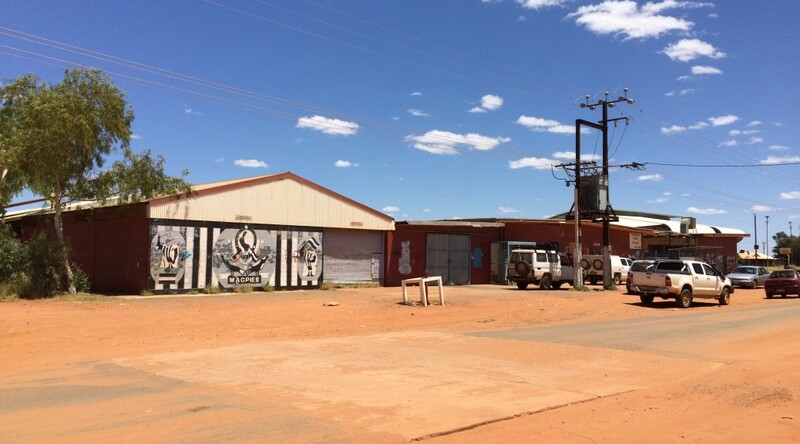 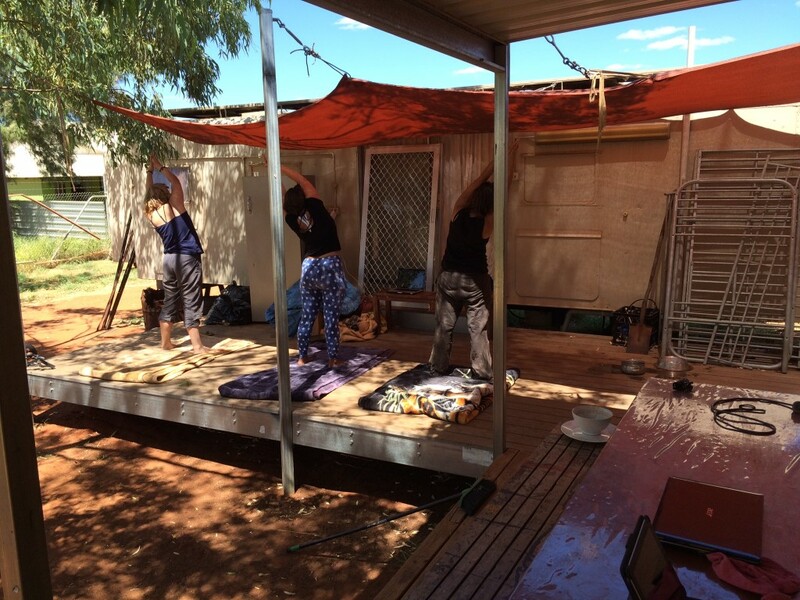 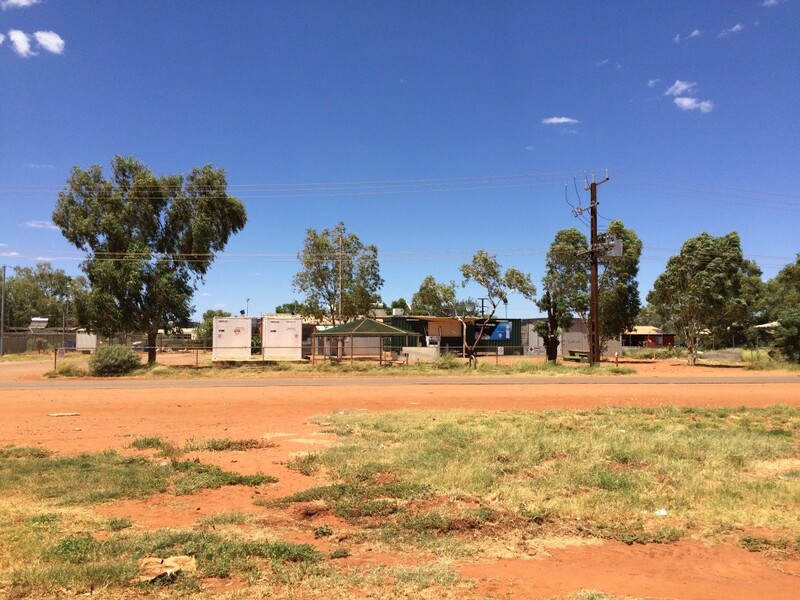 A community of some 800 people, it is the home of the Warlukurlangu Artists. 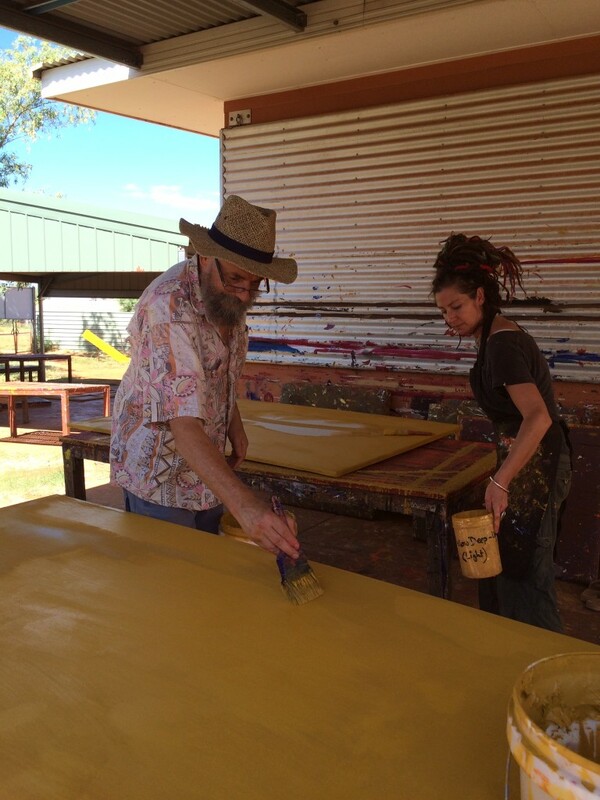 Some of the extraordinary work of the artists is seen here. 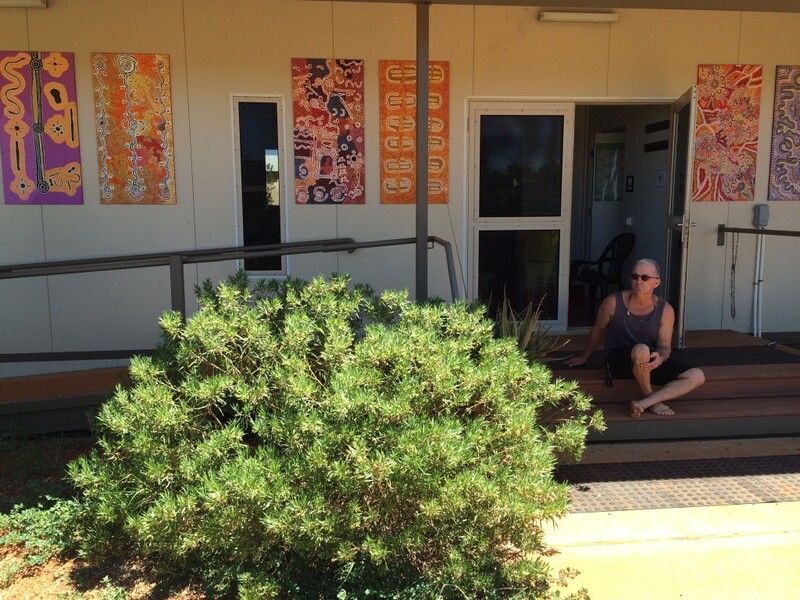 Throughout February of 2015 I lived and worked at the arts centre as a volunteer.